We have new Allergy store coupons coming out tomorrow that pair in great with high value coupons that will expire this weekend. 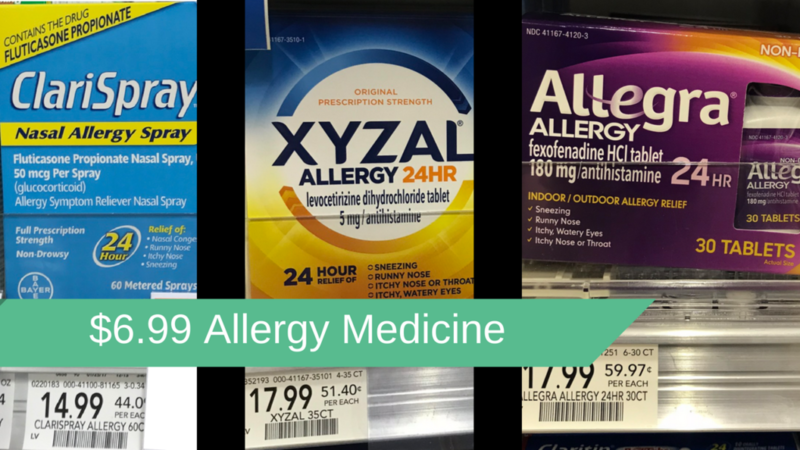 If you need any allergy meds this is your weekend to grab them before the coupons expire! Note: The Publix coupon doesn’t start until Saturday so get ready now. See all the other deals in the Publix flyer.